Mandurah Quay Resort Boat Marina is located in Erskine on the Peel Estuary Inlet surrounded by peaceful surrounds and a tranquil environment. 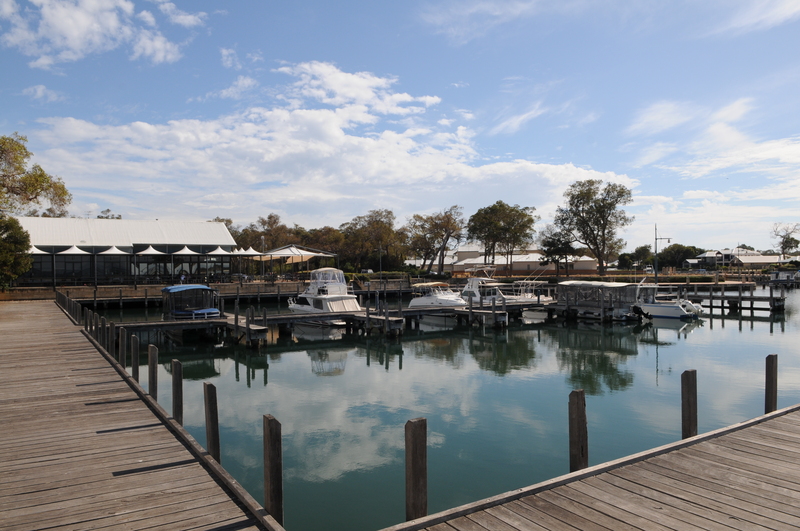 The marina encompasses 72 boat pens in total including 6m, 8m and 10m pens. Our boat pens are leased on an annual basis, but space may be available for shorter term leases. These pens are subject to availability and at the discretion of management. Pen fees start from only $204 per month. Please call 9582 8300 to enquire regarding the full price list. Boats or vessels which are operated or berthed at the Marina must be kept in proper repair and maintained so as not to pollute or interfere with the Marina or the waters thereof. No commercial fishing boats or houseboats are to be berthed in the Marina without prior written approval of the Marina Manger. Boat wastes are to be disposed of at boat waste disposal units provided or otherwise where specified and permitted by relevant authorities. Every person using a boat in the Marina shall comply with the provisions of the Navigable Waters Regulations as in force from time to time. The speed limit for each boat using the Marina shall be such speed as does not create a wave, or 4 knots, whichever is the lesser. A person shall not use a boat in the Marina in a dangerous or careless manner or without all reasonable consideration for other persons or boats in the vicinity. No mooring or weighted object shall be placed anywhere in the Marina without prior permission being obtained. 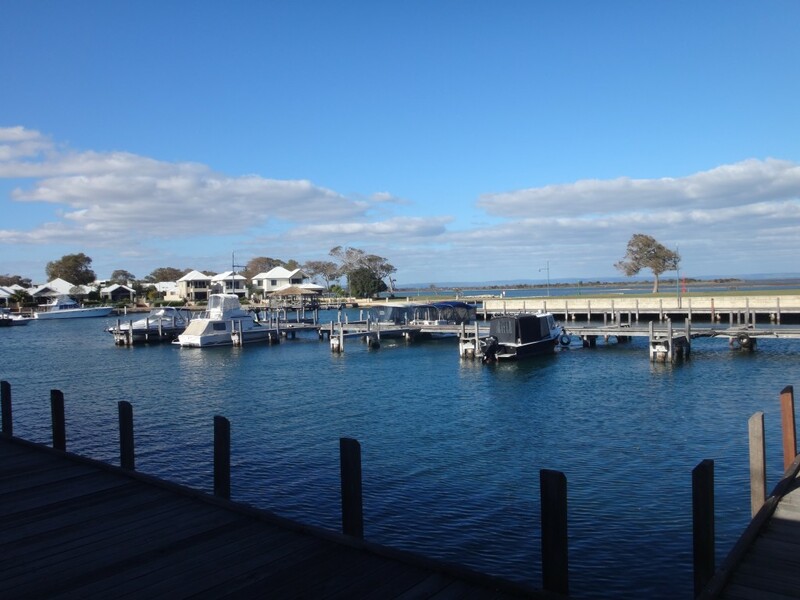 No boat shall be berthed at any service jetty for more than 2 hours except with the permission of the Marina Manager. All craft must be secured with a minimum of four berthing lines, two forward and two aft. These four lines shall be fitted with anti snubbing weights or devices unless otherwise approved by the Marina Manager. Berthing lines, shackles etc., shall be supplied and fitted by the applicant immediately when the pen is occupied. A full list of specifications and requirements will be given on application.